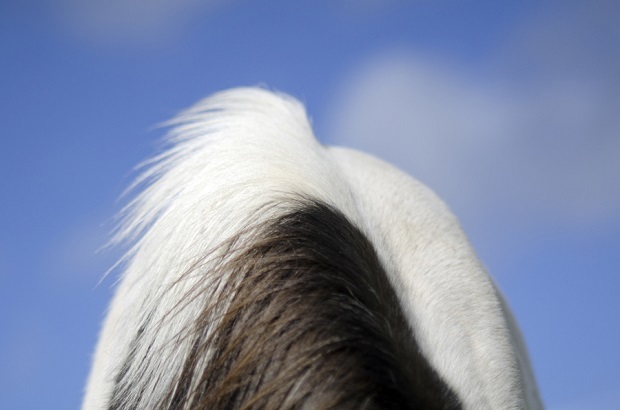 Not many people know but in addition to the fame of natural wonders, volcanoes, geysers of Iceland, its horses are very famous, too. 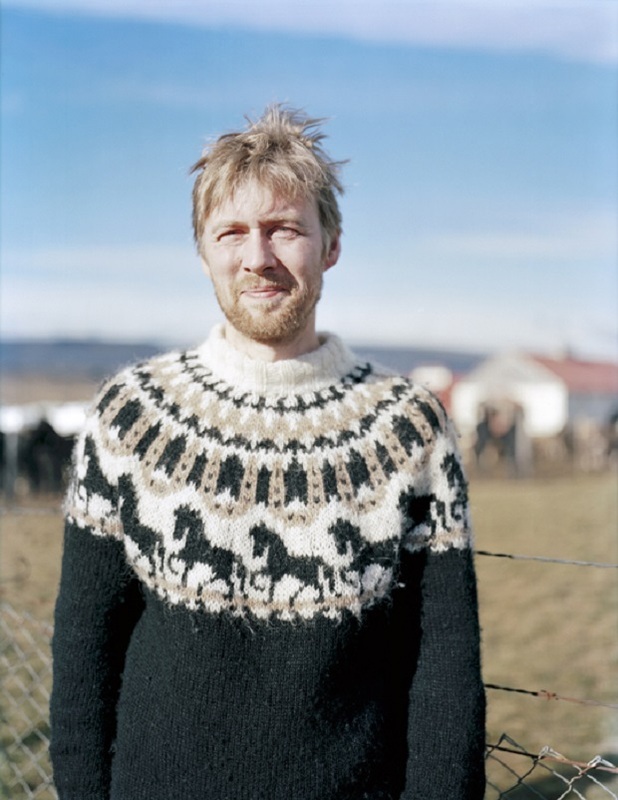 The documentary, Herd in Iceland, presents a tradition lasting for more than centuries. 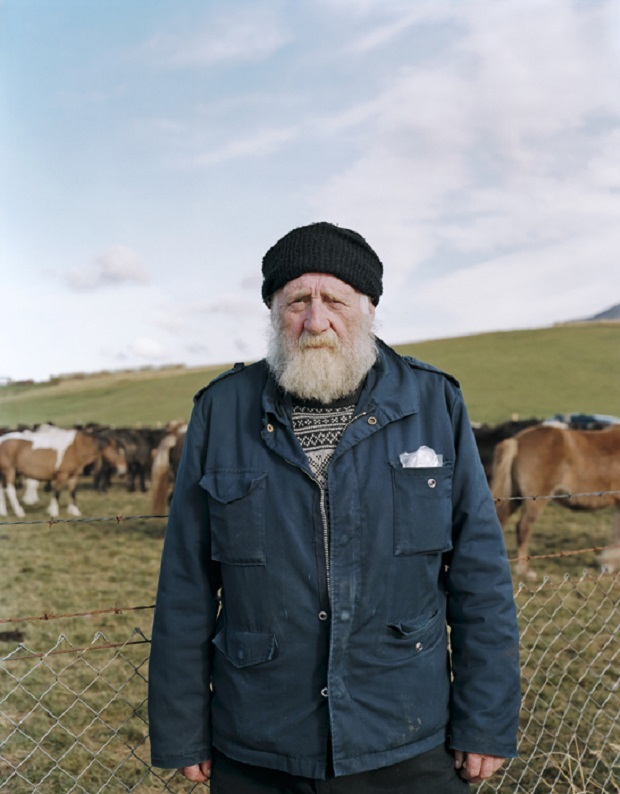 The shootings took 2 years and it tells the story of releasing horses into the nature in summer months and recollecting them in farms towards winter. 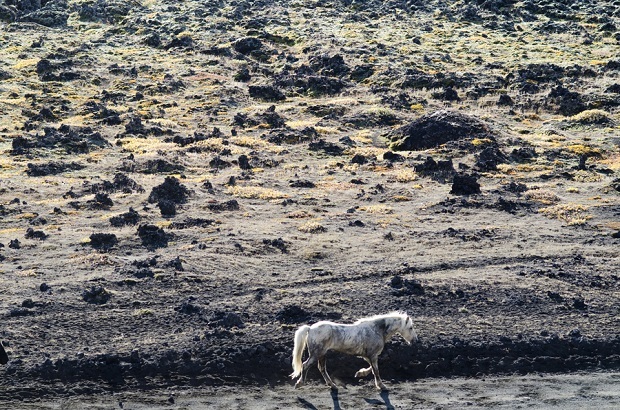 By “releasing”, we mean letting horses go into the immense lowlands of Iceland without any restriction, letting them wander through the whole of the summer freely. 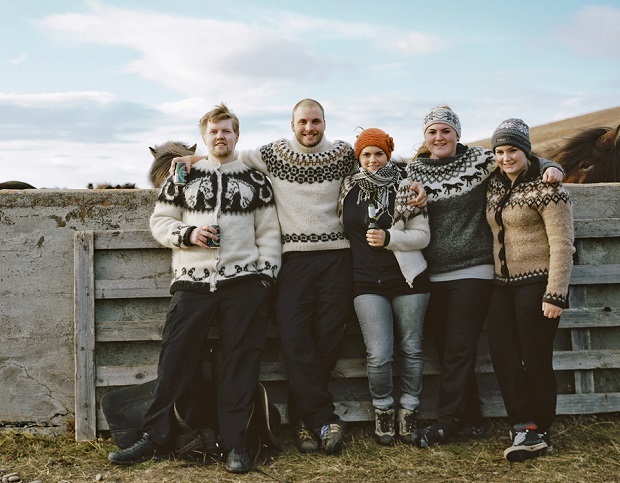 HERD IN ICELAND – official trailer from Archerfish Productions on Vimeo. 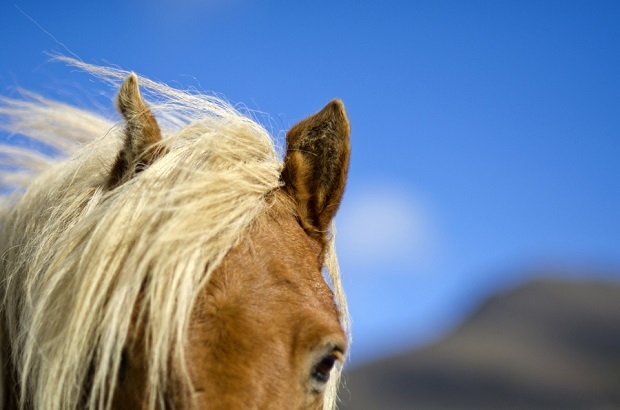 Horses constitute a very special place in Icelandic culture, although very few are aware of this. 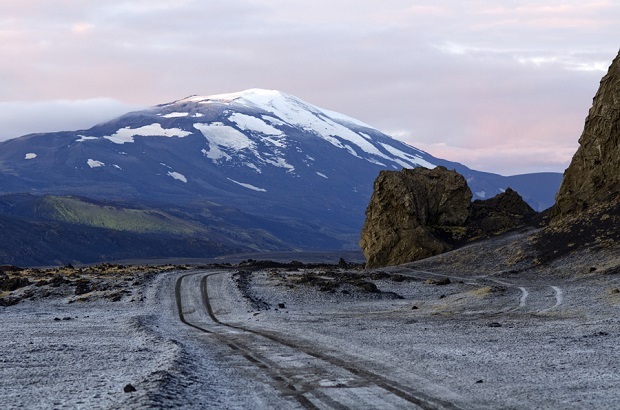 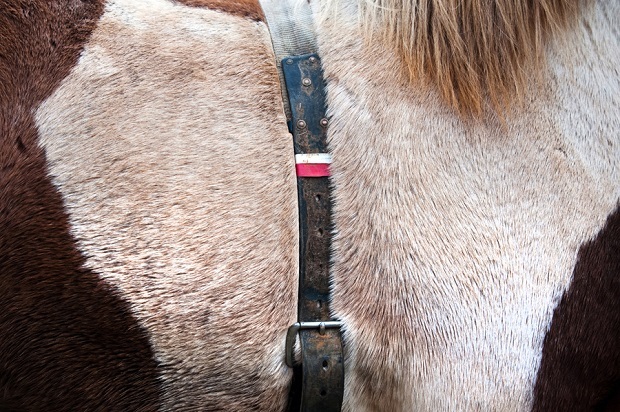 Taking horses out of Iceland has been prohibited for more than a thousand years. 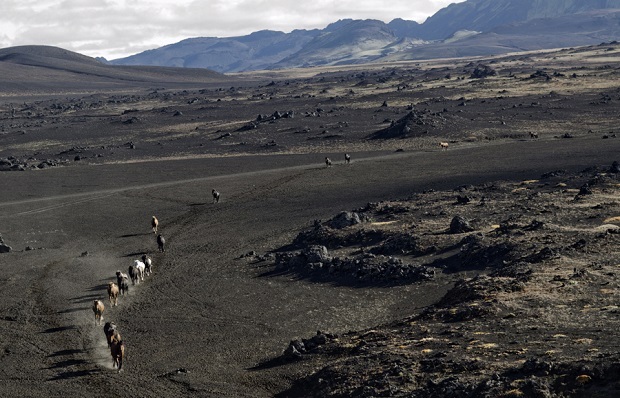 The documentary summarizes very well the importance of horses in the lives of Icelandic people.